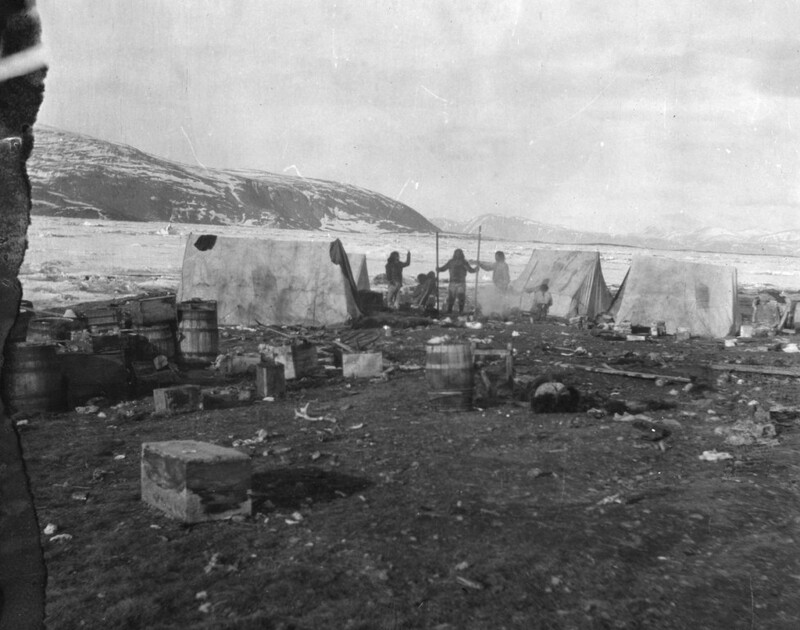 Photo of Inughuit with tents and hunting weapons at Fort Conger, with barrels and boxes in foreground, ca. 1906. 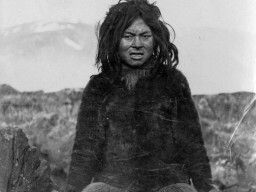 While often passed down from one generation to the next, Inuit knowledge is not traditional in the sense of unchanging. Rather, it is knowledge that is inherited but also reinforced, revised and updated in dynamic interaction with the environment. The rigorous arctic environment demands alertness, flexibility, resourcefulness, and adaptability of human populations who live there, both today and in the past. This is especially true of Inuit and earlier Aboriginal groups relying upon the region’s natural resource base. The arctic’s animal populations tend to be few and far between. Spread out over large distances, animals must roam over vast distances in search of food. 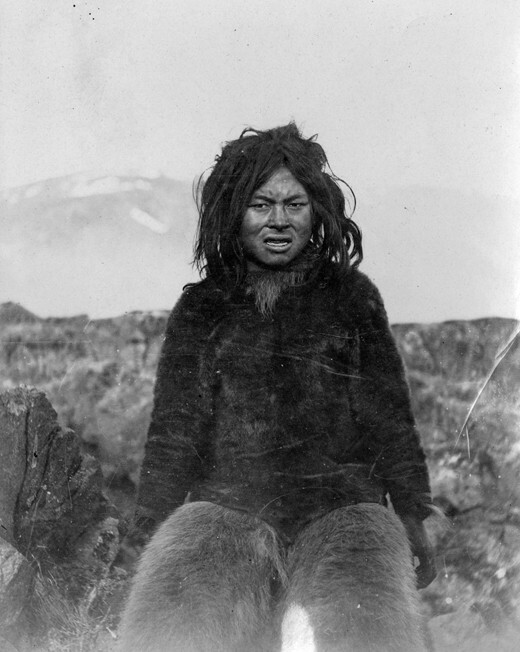 In turn, Inuit relying on animal resources for food and materials historically needed to observe and learn the characteristics of each animal, their movements, migratory patterns, and typical foraging locations. 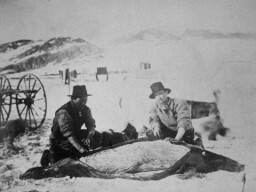 Western science, as practiced during the First International Polar Year (IPY), is generally associated with knowledge developed in Europe or countries settled by Europeans. It emerged during the scientific revolution of recent centuries. It has been one of the main ways of trying to know the world through the application of universal knowledge and theories. We associate it with careful empirical observations of testing of natural phenomena. 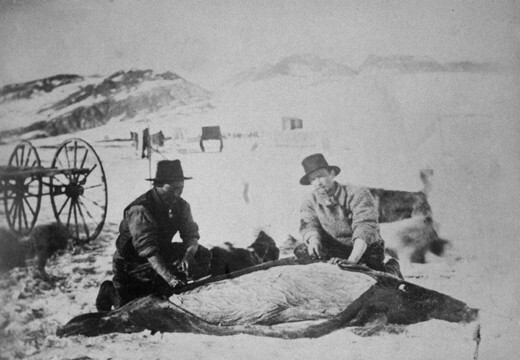 The application of Western scientific practices and theories to polar regions, as witnessed in the First International Polar Year, represents wide-ranging, coordinated, multinational efforts to develop knowledge to gain mastery over the natural environment. The knowledge derived from these approaches is often extracted and removed from the specific environments in which it is collected, to be integrated into larger bodies of knowledge by and for people in other regions and places. What is Inuit Qaujimajatuqangiit (Ways of Knowing)?